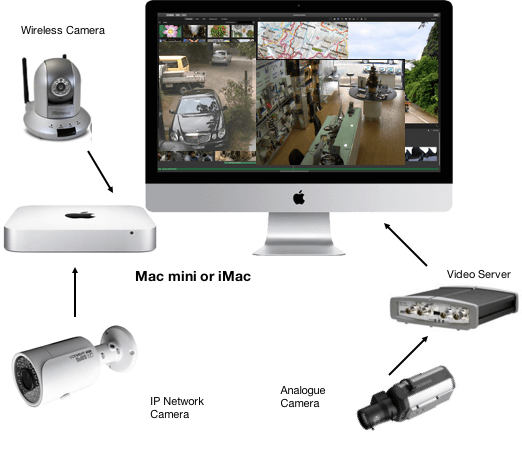 Pentagon offers a single or multi-camera CCTV solution for the Mac. The software can be tailored to the Mac OS with IP capable cameras which is the preferred solution, or cameras can be used with a stand-alone video recorder where one has cameras connected over an analogue or an IP network with recording of images stored on hard disks. Pentagon is an authorised security service provider registered with Victoria Police – License # 719-716-30S. Pentagon supplies and installs low cost surveillance cameras for both home and business. Camera images can be viewed on a smart phone and incident alerts can be sent as well. Pentagon provides state-of-the-art security systems that record the shoplifter, the criminal thief, graffiti vandal and malingers, alerting you to the danger on your mobile phone. Pentagon offers low cost wireless security camera systems and extended networks of IP cameras for inside and outside your building. Security camera pricing starts at under $200. Monitor your office when you are away, install security cameras to provide a safer and more productive business environment, be alerted on your smart phone when there is an after hours incident. 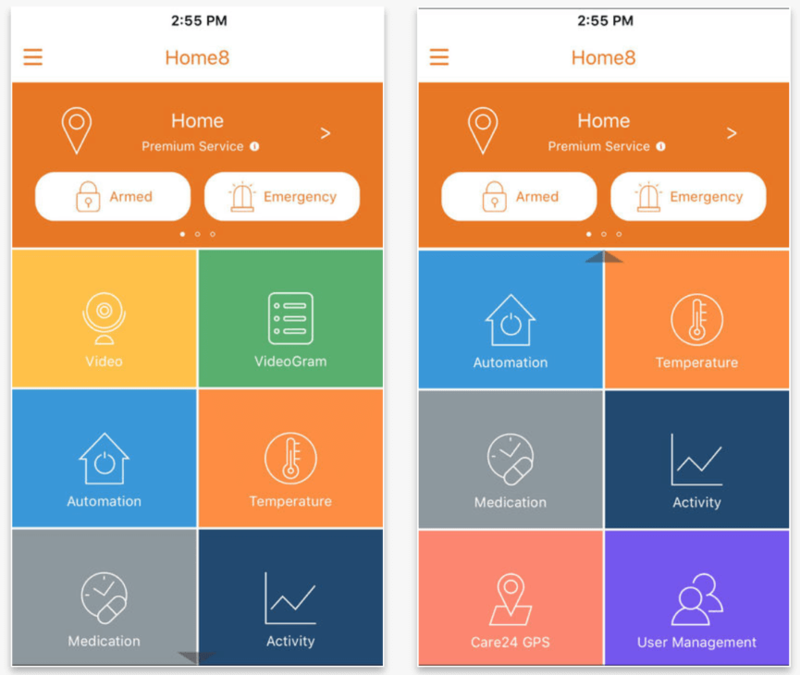 We also supply a DIY dedicated Home8 security solution that is a leading mobile-interactive, video-verified protection platform. It’s a plug and play solution, with installation in record time. You can monitor the high quality video from the cameras anywhere in the world via your smartphone. A video clip is available on your smartphone when an event occurs and the video is clip is stored on a USB memory card on the OpLink server connected to your Internet. Prices start at under $1000.